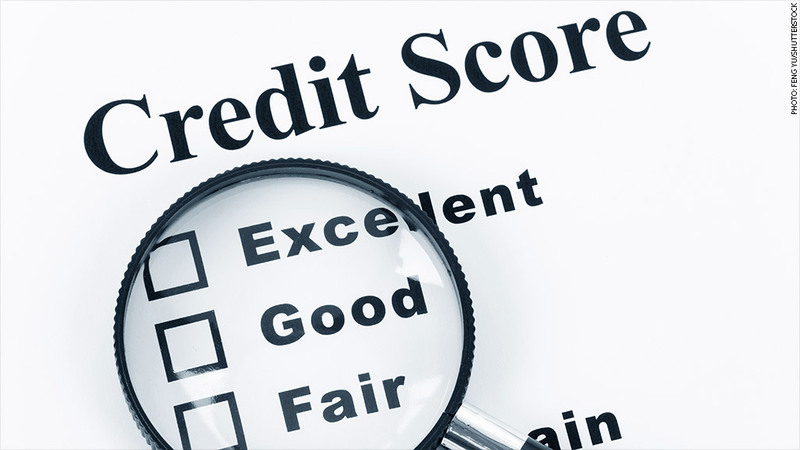 Big banks are being asked to give free credit scores to customers. The nation's top credit card issuers are being urged to give customers free access to their credit scores. The Consumer Financial Protection Bureau has asked major credit card issuers to provide free scores to consumers in order to help them improve their credit and turn them into more attractive borrowers. While credit history is used to determine nearly every aspect of our lives -- from whether we land a job to the rates we get on mortgages and car insurance -- lenders are currently only required to provide scores to customers if they deny them credit, give them less favorable rates than the customer applied for or hike their rates. "Consumers often learn the importance of their credit standing when it is too late: after a credit application is denied or identity theft has occurred," CFPB director Richard Cordray wrote in the letter to credit card companies. To see where they stand, consumers often must purchase their scores online through a company like FICO, the leading credit score provider, or they can access some version of their score for free online. The problem is that these scores typically aren't the same ones lenders use to make decisions. And with one out of every five consumers reporting a mistake on their credit report, it's possible that many people are being denied credit due to inaccuracies that are impacting their scores. In fact, the three most common complaints the CFPB received about credit reporting since October 2012 have been about accuracy. More than a third of complaints were about an incorrect debt status -- for example, a debt that had already been paid but was still recorded on a credit report as delinquent. Another 11% of consumers complained that a credit reporting company didn't correctly handle a dispute they filed about incorrect information on their report, and 9% said they were unable to access their credit reports or credit scores. One positive development for consumers came last year, when FICO announced that lenders are now able to provide FICO scores to customers for free and as regularly as they want. Barclaycard US and First Bankcard (the credit card business of First National Bank of Omaha) were the first to sign on, offering scores with monthly statements, and Discover recently began offering free FICO scores to its customers as well. FICO has been in talks with other lenders, and expects at least 25 million people to have access to free scores by the end of this year. "Making this information available through existing channels, such as including credit scores with other online account information and on monthly statements, is likely to yield positive returns that are worth the effort," Cordray said in a statement.